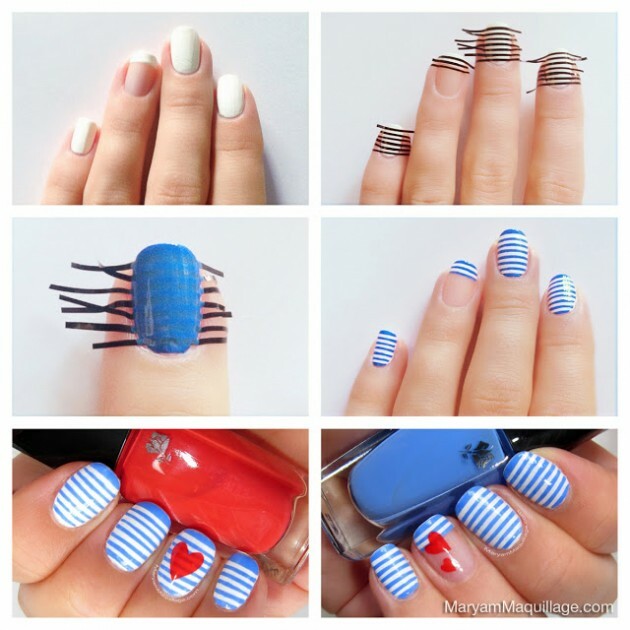 The best way to learn how to do some interesting nail design is through the simple step-by-step tutorials. There are many of them that you can find all over the web, and we are always trying to bring the best ones to you. 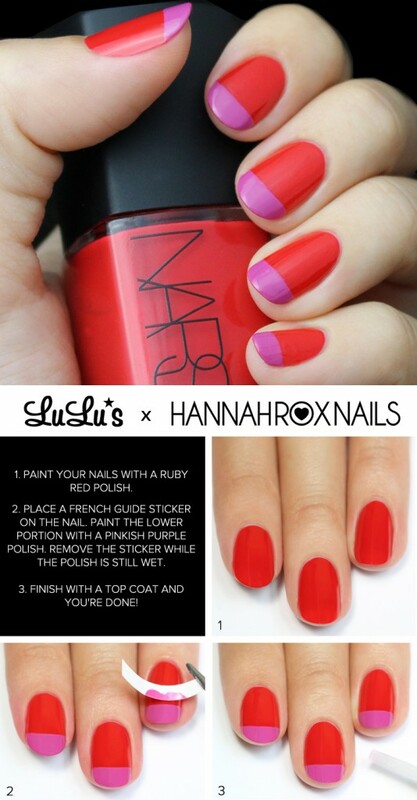 And since Valentine’s Day is just around the corner, we would like to get you inspired of how to do your nails for this romantic day. 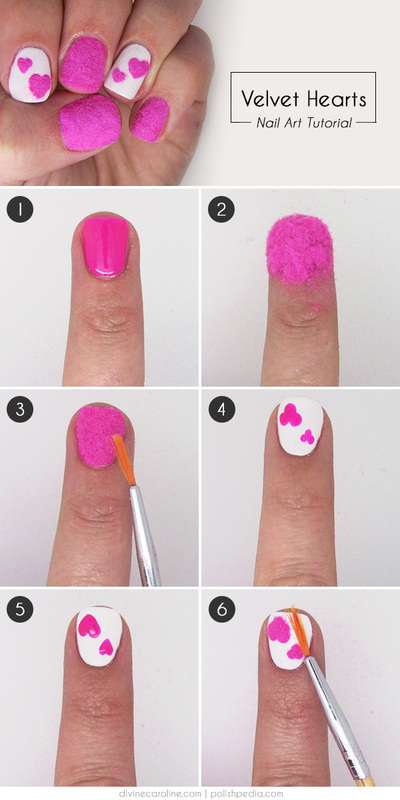 Below, we have chosen several Step-By-Step Valentine’s Day Nail Tutorials That You Can Copy. 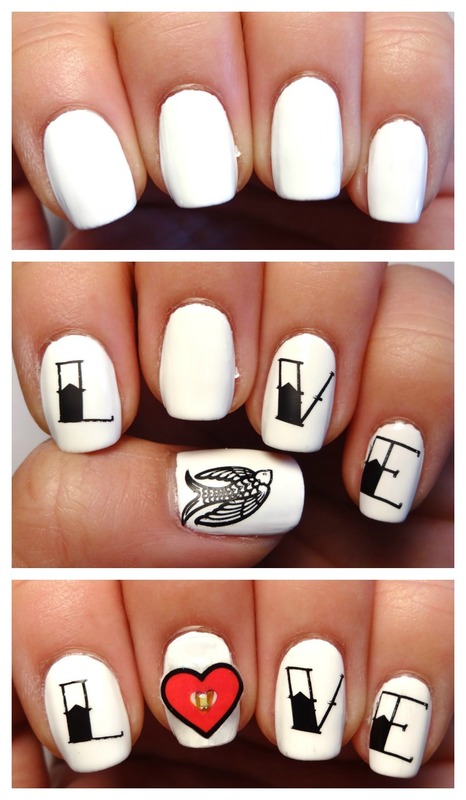 These nail designs are so easy to be done and they won’t take much of your precious time. 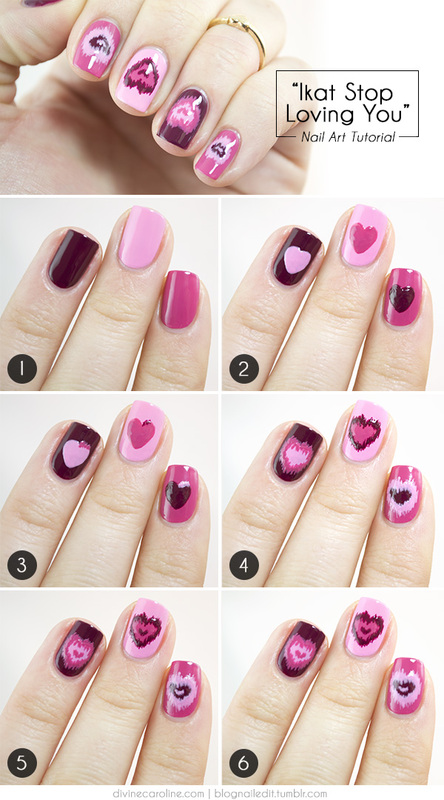 The most common colors for Valentine’s Day are pink and red, but don’t hesitate to use any other color you like. 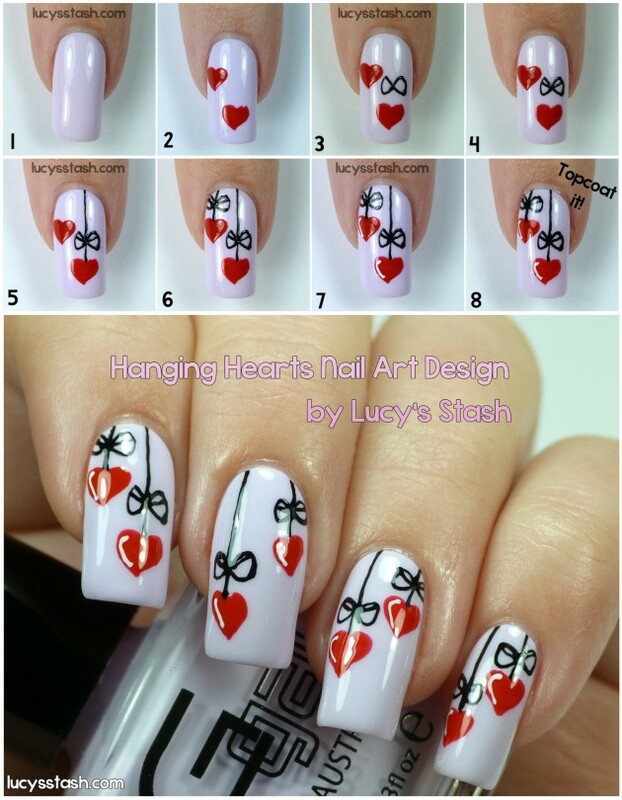 Polish your nails with red or pink for a simple nail design, or if you prefer some eye-catching designs, then get inspired from some of the typical symbols for this romantic day. Valentine’s Day is the day for celebrating and cherishing love, so the best symbols for this day are of course kisses, hearts, flowers and some love letters. 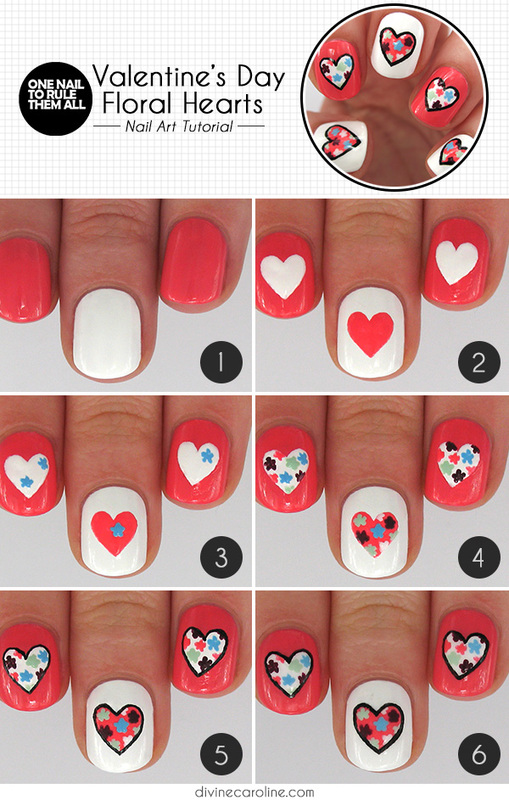 You can choose to add just one of these symbols on your nails, or you can go for some mismatched nail design that features several of them. 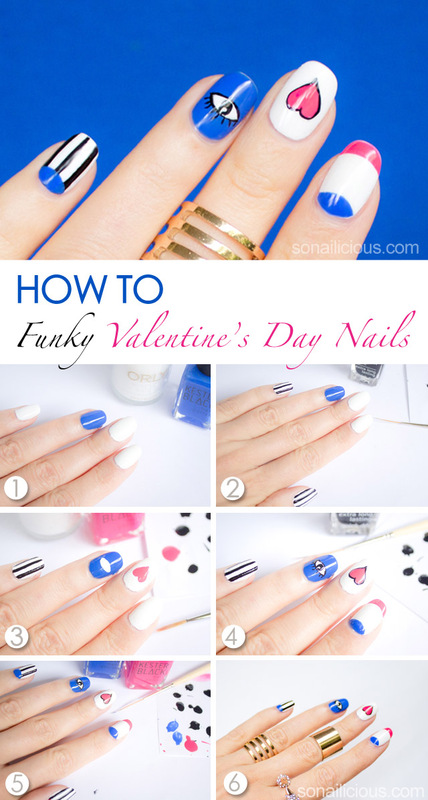 Scroll down now to see the nail tutorials that we have chosen for you today and choose how you will do your nails for this Valentine’s Day. Enjoy! 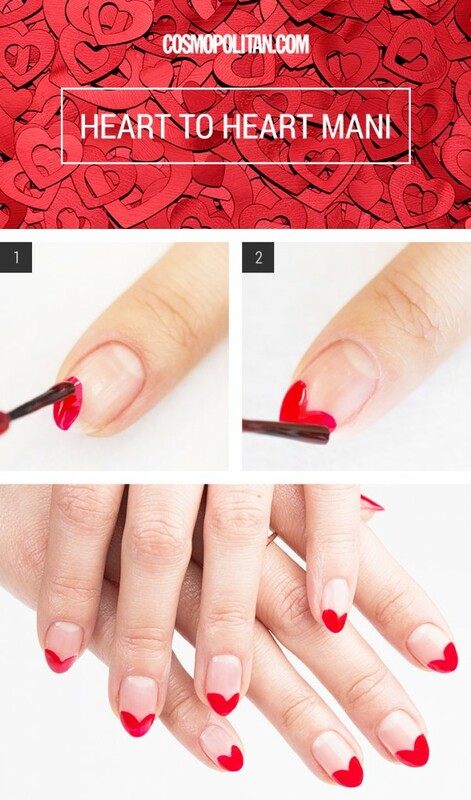 These were the Step-by-Step Valentine’s Day Nail Tutorials that we have chosen for you today and we are sure that you have already fallen in love with them. Tell us in the comments which one of them you will choose to copy for this Valentine’s Day. And of course, don’t forget to stay up to date with the content of Fashionsy to find many other step-by-step nail, makeup and hair tutorials.